Our company is one of the well reckoned Manufacturers, Exporters and Suppliers of Petals Neem Face Pack in Rajasthan, India. It is formulated of premium herbal extracts and free from harmful chemicals. It leaves your skin supple and soft after washing. 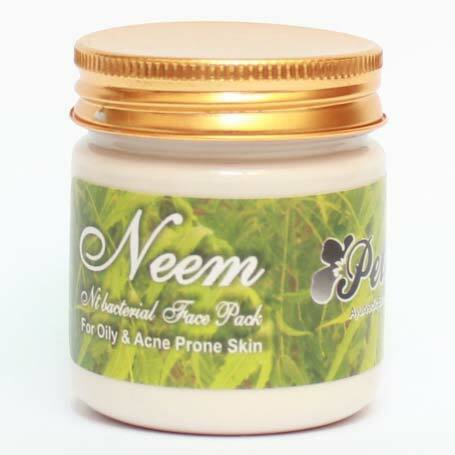 Buyers can purchase Petals Neem Face Pack from us at market leading prices.